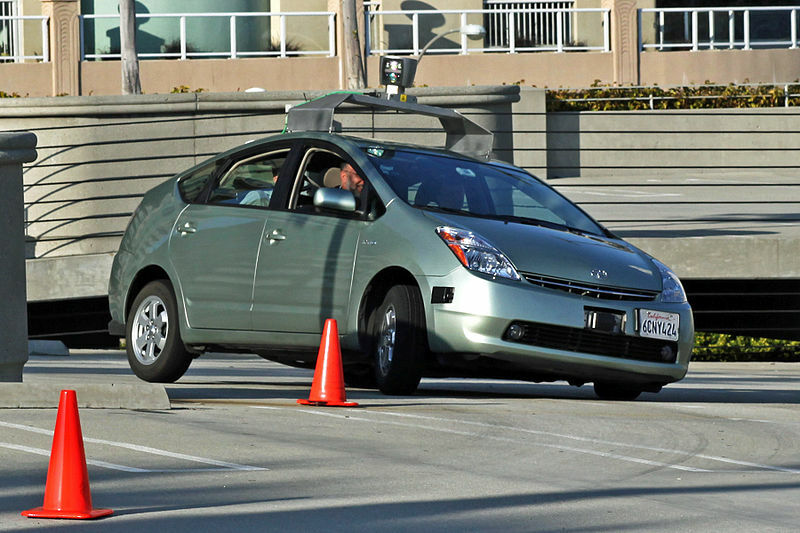 YPSILANTI TOWNSHIP, Mich. (AP) – Developers of what is billed as a world-class testing facility for driverless vehicles are breaking ground. Gov. Rick Snyder, U.S. Sens. Debbie Stabenow and Gary Peters, and other officials will attend a Monday groundbreaking for the American Center for Mobility in Ypsilanti Township. The facility will be located at the site of a former General Motors plant. Willow Run Arsenal of Democracy Landholdings Limited Partnership recently bought the property, paving the way for construction. The center plans to open in December 2017. It will be available for use by private industry, government, standards bodies and academia. Companies will be able to lease office space, garages and other amenities.